Honeywell’s Tecton industrial mobile computer provides the ideal combination of performance and user-friendly features. 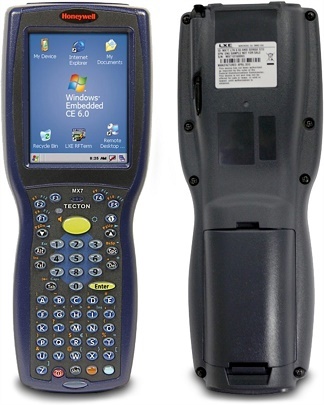 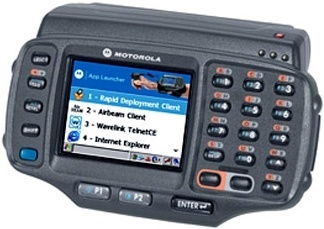 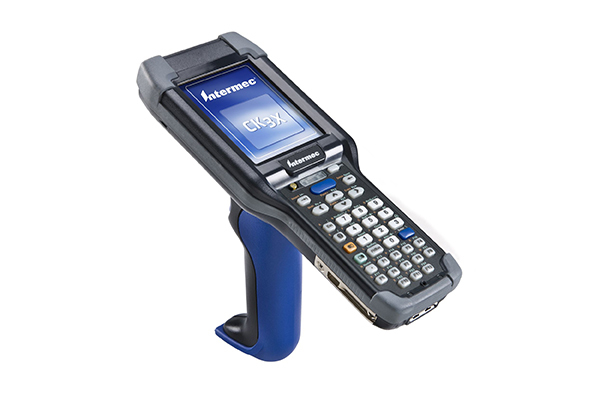 A successor to the MX7 with an IP65-rating and powerful PXA320 806MHz processor running Microsoft Windows Mobile 6.5 or CE 6.0 operating system, the Tecton handheld mobile computer meets any challenge. 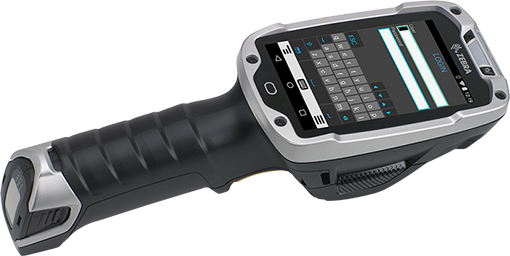 A purpose-built, field-removable pistol grip handle provides ergonomic point and shoot scanning, and improved operator performance and productivity. 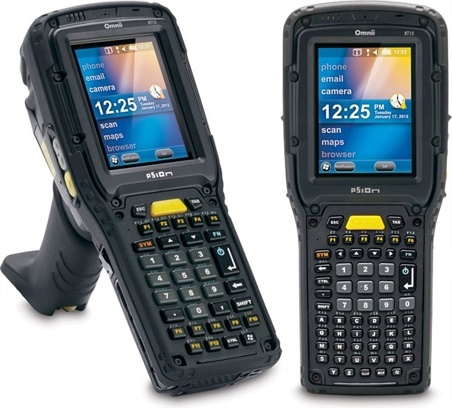 The options for deploying the Honeywell Tecton are practically limitless with vehicle mounts and a host of other accessories, all backward compatible with the MX7 for existing installations.